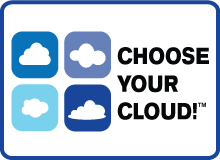 Are you exhausting your free space with snapshots when running an image or locked file backup? This can occur on a machine that is very active or has a small amount of Shadow Copy storage. Whether using VSS or UBFD to freeze the volume, UltraBac utilizes the Shadow Copy storage space for the snapshot. 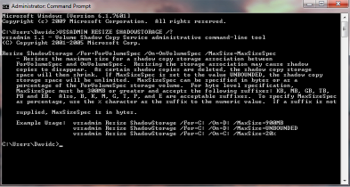 The shadow storage can be increased using VSSADMIN. 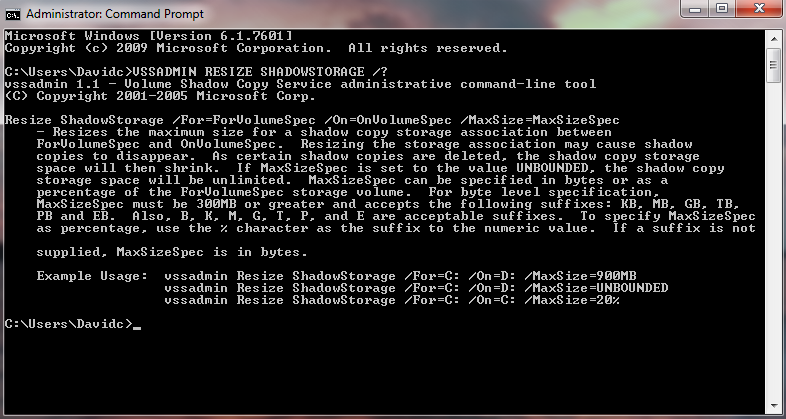 The full list of options can be seen by running VssAdmin Resize ShadowStorage /?